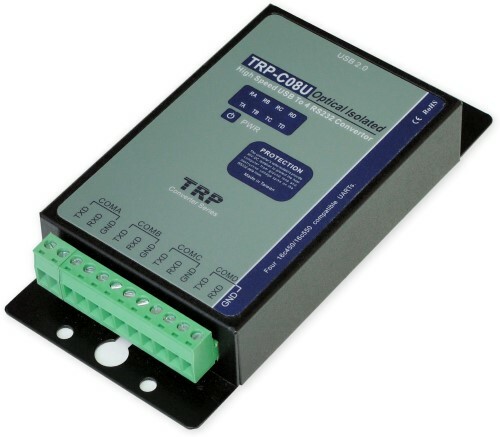 The TRP-C08U allows you to simultaneously connect 4 RS-232 serial devices to system by using a USB interface. Each one can be independent setting different serial data format and baud-rate.The user may also aim at the special BAUD-RATE demand to set up by separately. 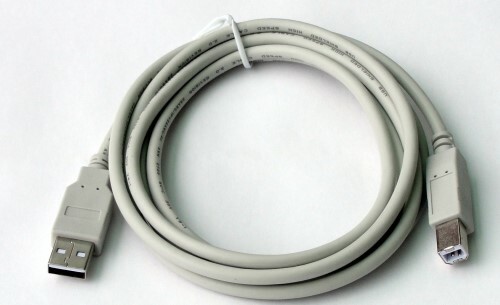 The RS232 interface offer TXD, RXD, GND signal connection type. TRP-C08U is equipped with 3000V DC of isolation and +/-15KV ESD, as well as ground potential differences. TRP-C08U features a high-speed 256KB transmission rate, and supports various O.S. The industry standard DIN rail design enables users a fast and professional installation. Allow user custom adjust baud-rates. Each Port can impendent set up the baud-rate and data format. On-Chip 512-Byte FIFO for upstream and downstream data transfers for serial Port. System gets four serial port when the converter plug in. Direct power from USB port , no need external power supply. 3000 VDC isolation protection on RS232. Driver Support: Android/Win10/Win8.1/Vista64/32,Windows 98/ME/2000/XP/WIN 7/CE5.0~7.0 , and Linux, and Mac OS . Parity type: None, odd, even mark, space. Stop bits: 1, 1.5, 2. Communication speed: form 300bps to 256Kbps. 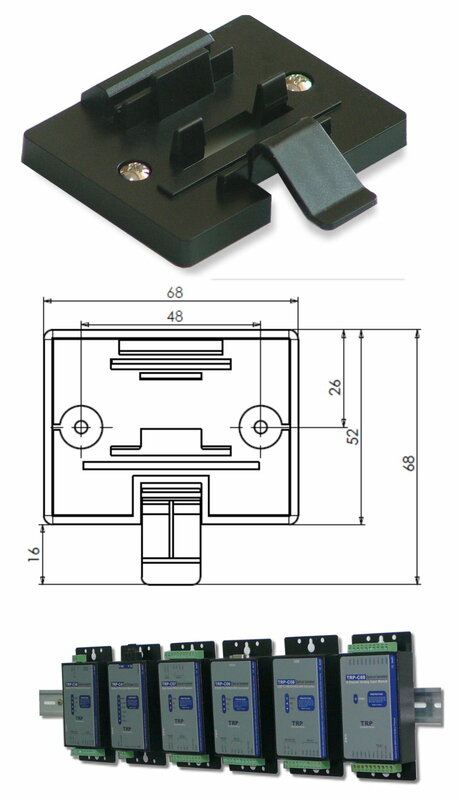 RS-232 line protection: +/- 15KV ESD. Connection type: Screw terminal for maximum AWG #12~30 wire. Power consumption: 70mA by USB power. Operating environment: 0 to 65℃. Storage temperature: -20 to 65℃. © 2015 TRYCOM Technology Co.,Ltd.